World Design Consortium is interested in design of White and Brown Goods, Microwaves, Refrigerators, Stooves, Blenders and similar projects for interested parties. Please kindly contact WDC for Home Appliances Design consultancy, tenders, jobs, offers and requests. Below, displaying an award winning project by NZ/18477176. 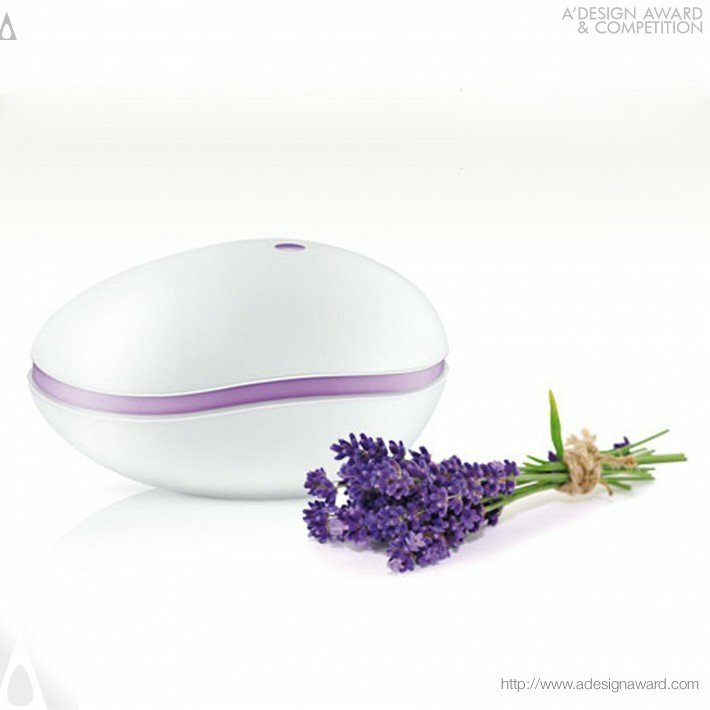 Magic Stone is much more than an household appliance, is able to create a magical atmosphere. 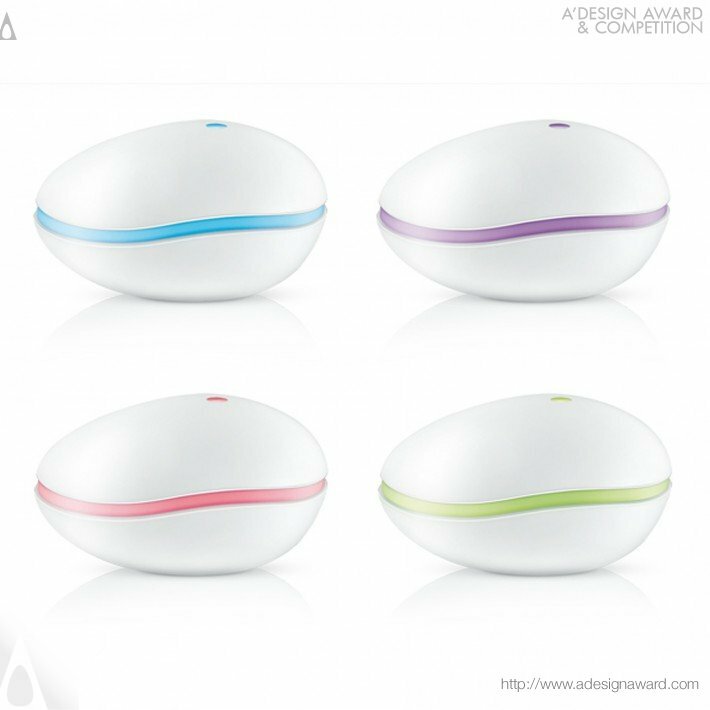 Its shape is inspired by nature, thinking of a stone, smoothed by the water of a river. The water element is symbolically represented by the wave that separates the upper from the lower body. 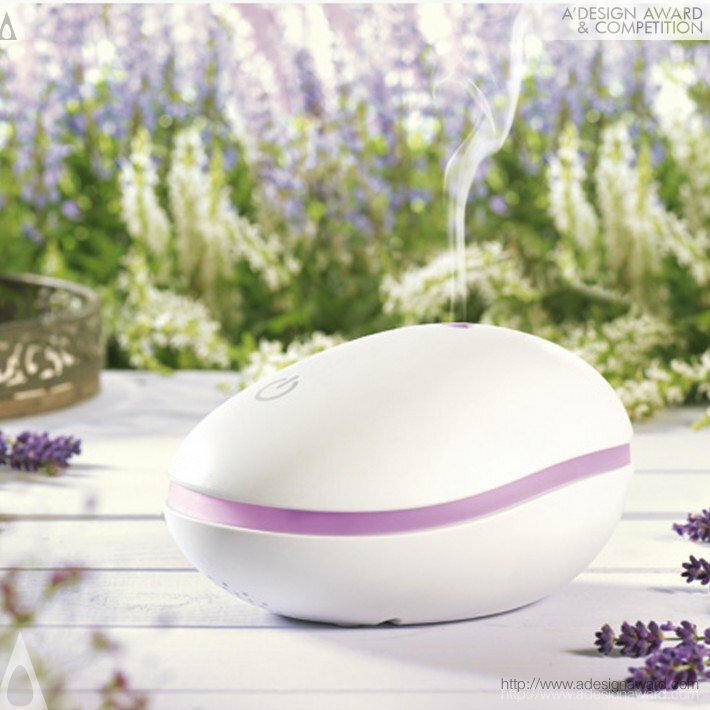 The water is the key element of this product that through ultrasound atomizes the water and the scented oil, creating a cold steam. The wave motif, serves to create the atmosphere through the LED light that smoothly changes colors. Stroking the cover you activate the capacity button that controls all functions. 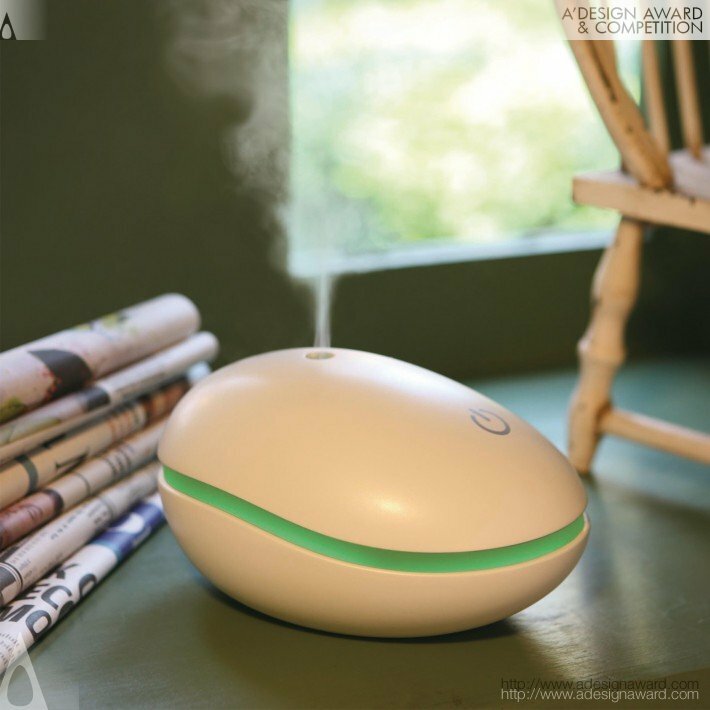 If you wish to have a very good aroma diffuser design, please contact our secretariat and indicate that you wish to work with NZ/18477176 for your aroma diffuser project. We will process your request immediately and forward your requirements to NZ/18477176. 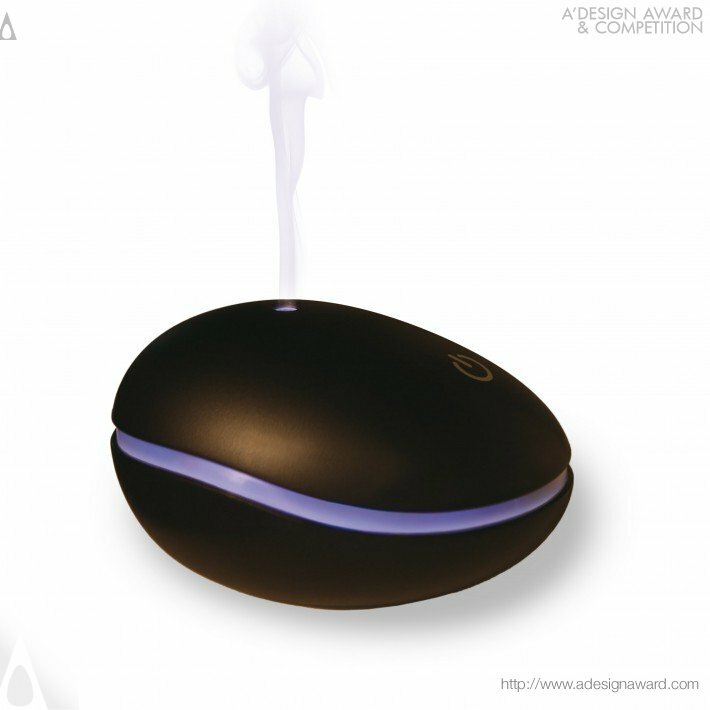 Request Consultancy for aroma diffuser design by NZ/18477176.